Honda Motorcycles and Scooter India Limited (HMSI) unveiled this new Deluxe variant of their CD110 Dream motorcycle at the AutoExpo 2016 and recently have started the sale of this new variant for Honda’s most affordable bike. 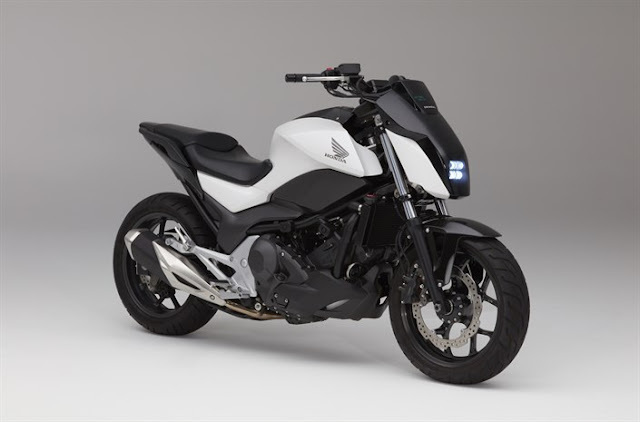 Honda has also introduced a self-start feature to the bike to provide extra convenience to the rider in start stop conditions. A new Black paint with Green graphics has also been introduced specifically for this model. The tried and trusted Honda’s 110cc HET engine now comes with a red coloured embossing on it as well. Since its launch in 2014, CD 110 Dream has made space into the lives of utility seeking customers. Its core strength is its HET engine & amazing performance meeting the expectations of practicality & durability. 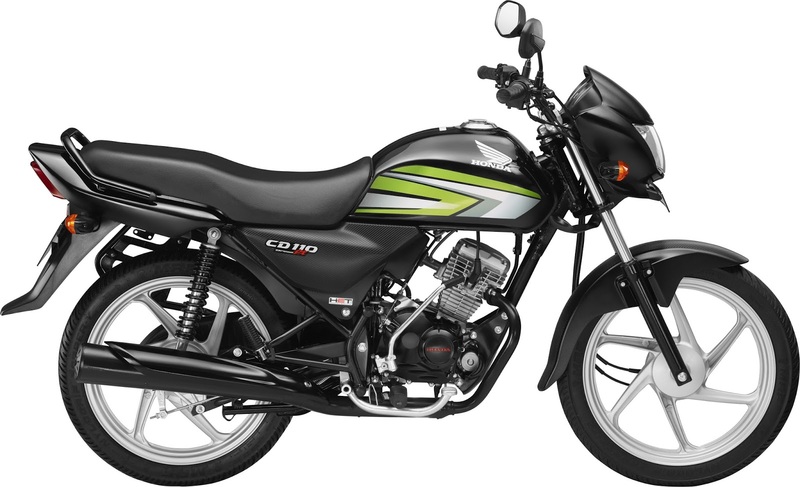 CD 110 Dream comes with Honda Eco Technology or HET for an unmatched mileage of 74 km/l. The 110cc motor delivers 8.25 bhp of power at 7500 rpm. CD 110 Dream remains a compelling buying proposition for customers in this segment with an attractive starting price of INR 43,997 (ex-showroom, New Delhi). The new CD 110 Dream Deluxe with Self Start is now available at INR 46,197 (ex-showroom, New Delhi).